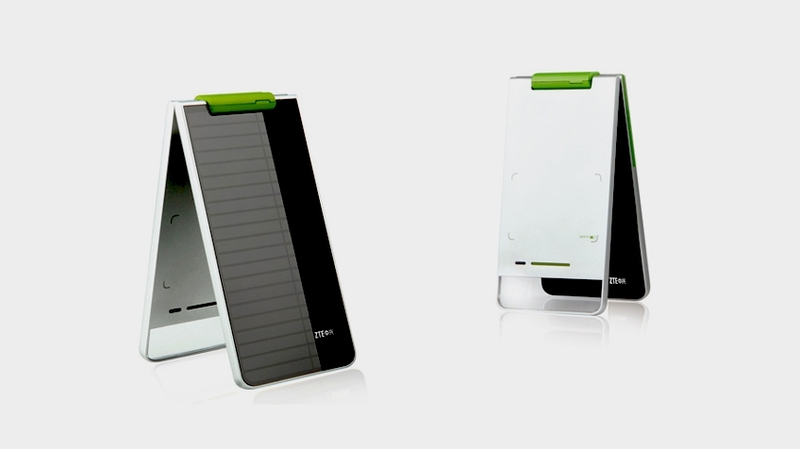 The Chinese telecom giant's award-winning "Double" cell phone design updates the traditional flip phone for a solar-powered future. Are flip phones passé in a post-iPhone world? Chinese telecom company ZTE doesn't think so: their concept for the "Double" phone, which sports solar panels on both sides of its attractive clamshell body, just won a prestigious 2010 Red Dot Design Concept award. In 2011, geen-conscious people will be even more keen to choose organic products; however the products labeled natural may not necessarily attract them. Consumers remain cost conscious, and coupon use has become the new normal. The growing acceptance of online and digital mobile coupon promotions signals this savings trend is here to stay. Click HERE to read the post by Mambo Sprouts. Direct mail companies advertise that direct mail accounts for “only” 2.4 percent of trash in landfill in the United States, and that the recycling of direct mail offerings has increased 700 percent since 1990. But what I know is that direct mail now accounts for close to 95 percent of the stuff in my mailbox, and it is deposited in the recycling bin without a glance. It is particularly bad this time of year. Click HERE to read the post on The New York Times. The UK government released a statement about their new evergy policy. It tells us, "there will be a £160 a year rise in electricity bills by 2030." China has surged ahead of the rest of the world in renewable energy, creating a "new world order" in the low-carbon sector. The rapid growth of Chinese investment has prompted venture capital and private equity companies in Europe to call for more regulation and greater government assistance, warning that without such help, the European economy will fall behind. The country's spending on wind energy in the second quarter of 2010 amounted to about $10bn, or about half of the global total of $20.5bn. Click HERE to read the article on Guardian.